Comfort Food Chocolate Strawberry: An Adorable Fuzzy Plush to Snurfle and Squeeze! Love! Is it the nervous, giddy feeling when you're around someone special? Is it the comfortable laid-back very non-giddy feeling once you get to know them better? I don't write sonnets or power ballads, but I do have a theory: love is about caring! Preferably with desserts! 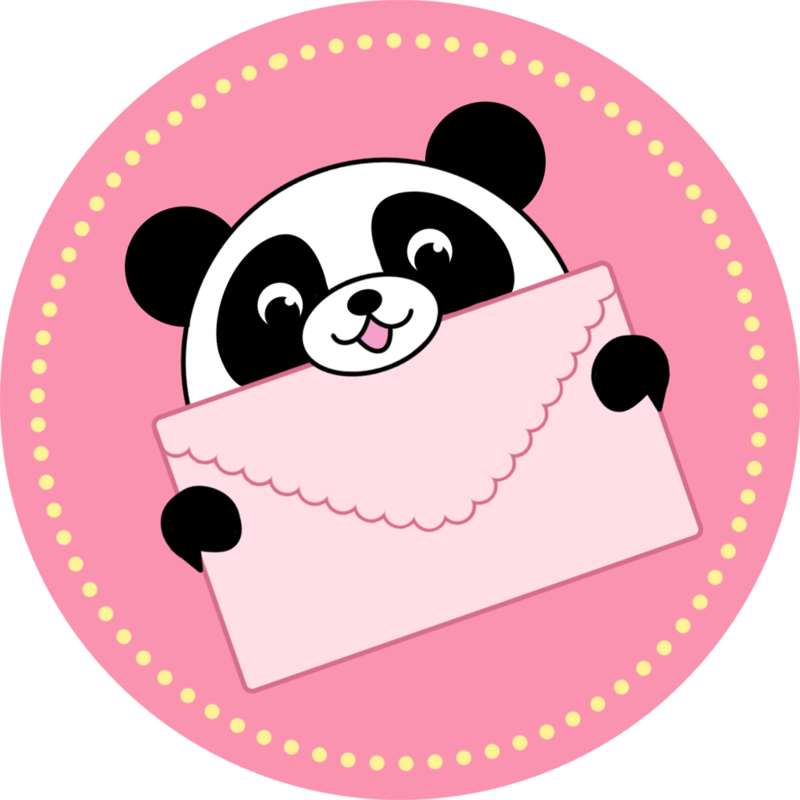 Love says, "Let me show you that you're special by providing you a treat full of vitamin C and antioxidants!" Love whispers, "Baby, I care about you so much that I want to make sure your cholesterol and blood pressure are well-regulated with the help of a well-balanced and tasty snack!" Love is patient. Love is kind. Love is delicious. 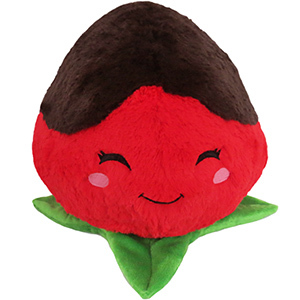 This Comfort Food Chocolate Strawberry is about 12 inches from tip to stem, placing him right in the middle of our Mini and standard Squishable sizes! This one is one of the cuddliest little guys we've got. It is super adorable. Also it is one of the cutest ones we have. I highly recommend this little cutie to anyone. Thank you!!! My Chocolate Strawberry makes me berry happy. She is soft, has a cute face and I love her rich color palette. She is very huggable and makes a delicious addition to my growing Squishable collection. I got this squishy for my mom for Valentine's Day, and she loved it! The strawberry has such a cute little face, and the way it sits on its leaves is adorable! I really like the little seeds, it's a nice touch! Of course the strawberry is super soft and cuddly. I kinda want one myself and I normally don't like the food ones.